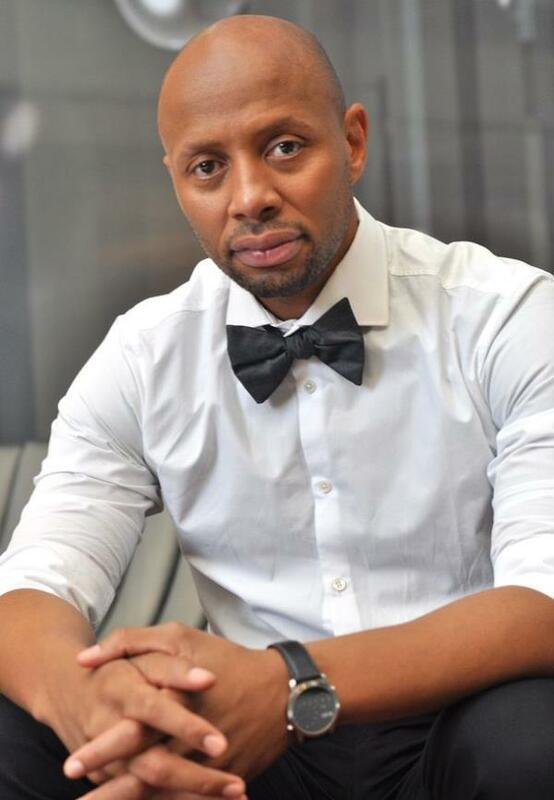 Phat Joe started presenting the Real Goboza celeb gossip show in 2010, and now a long seven years later he bids the show a farewell. “Thank you to all the fans for the opportunity. I had a lot of fun! Most importantly thank you to the entire RGB team. I will see you all in the near future. Watch this space,” Phat Joe said in a statement. He became a household face and name on Saturday nights for his witty banter on the show.